Lock in a great price for Silver Ridge Lodge – rated 8.8 by recent guests! We stayed recently on a visit up to Monarch. 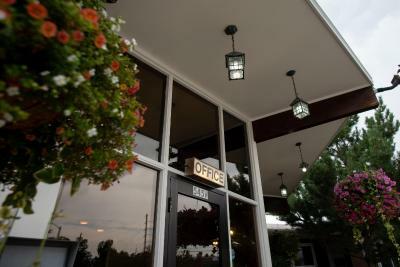 The front desk staff were kind and accommodating, and the room was very comfortable, including the beds. 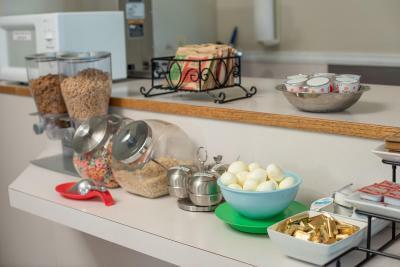 We liked how the breakfast room was set up - plenty of room. We will definitely be staying there again. 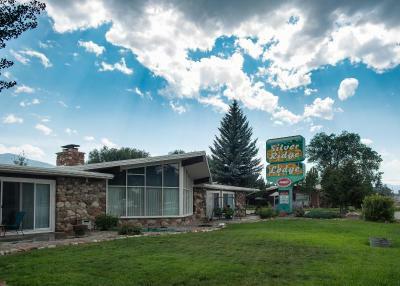 We four friends were travelling to Crestone and stayed at Silver Ridge for the night. 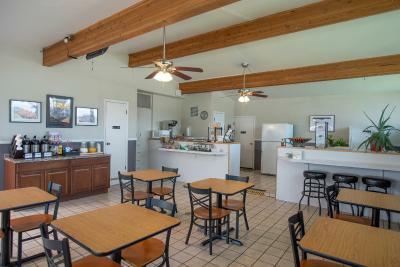 The room was spacious clean, and comfortable with a coffee maker, refrigerator and microwave. The bathroom was clean and it was a no pet, non smoking facility! The price was unbeatable as well. Enjoyed our stay! Big room. Had a refrigerator with a separate freezer. Staff friendly, I thought the bed was comfortable. The room was clean, & layout of room was great! Plenty of room for 4 people to stay in one room. We stayed in the Silver River Lodge two times now on our way from New Mexico to the Colorado Skiing resorts. The hotel is nice, the staff friendly and the rooms are good. It is a nice motel. Exceeded our expectation. Is old and funky, but clean and quiet. Breakfast was more than adequate. The motel was old, but very well maintained. The beds were wonderful, however I found the pillows hard. The place was clean, very clean. The breakfast was just enough, and clean. I will go there again, as our son just moved there. This will be our stay place. Whole place was very nice and comfortable. Very nice curb appeal. Breakfast was just ok but it's better than nothing and don't blame them for not having much out during the off season. Would definitely stay there again. Room was clean and comfortable. Staff allowed us to check in early. Those dang heaters are loud -- always coming off an on all night. Like a lot of motels, though. 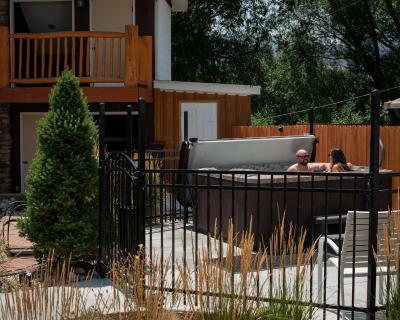 Silver Ridge Lodge This rating is a reflection of how the property compares to the industry standard when it comes to price, facilities and services available. It's based on a self-evaluation by the property. Use this rating to help choose your stay! 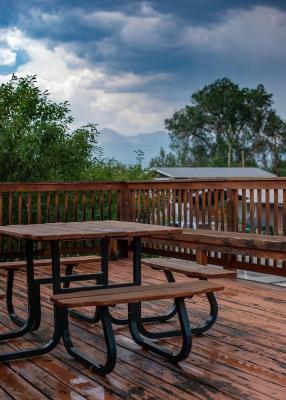 This Colorado hotel offers a deck with mountain views. 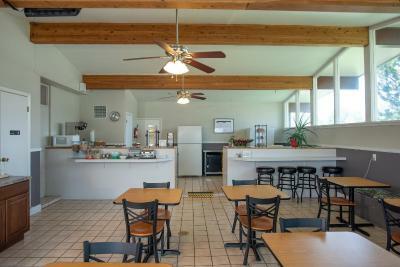 Located next to Salida Hot Springs Aquatic Center, it offers free WiFi and cable TV in every room. 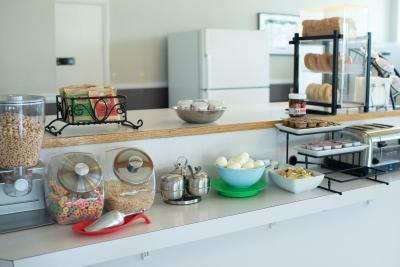 A microwave, fridge and coffee maker are provided in the spacious, traditionally decorated rooms at Silver Ridge Lodge. 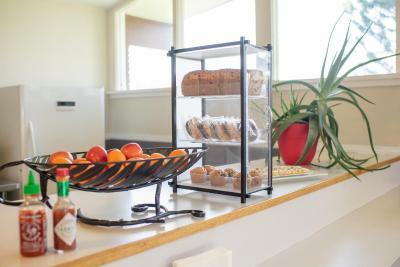 Guests can enjoy a daily continental breakfast in the bright Garden Room. 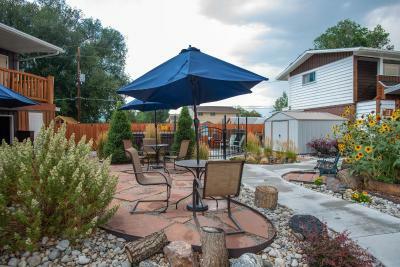 Salida Golf Club and SteamPlant Theater and Event Center are 1 miles from Silver Ridge Lodge. 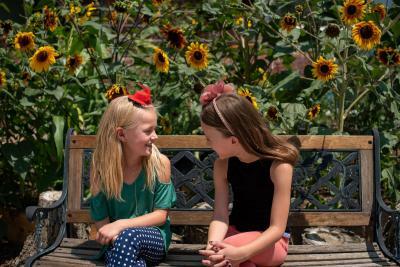 Arkansas River Tours is a 23-minute drive away. When would you like to stay at Silver Ridge Lodge? Offering free WiFi, this room also features a cable TV, a microwave and a small refrigerator. 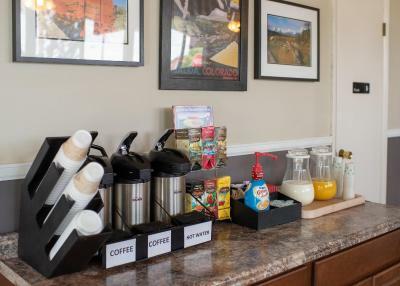 Coffee-making facilities are also available. 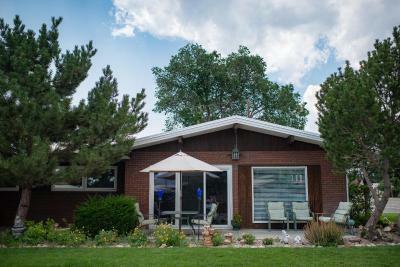 Built in the mid 1960’s Silver Ridge Lodge (SRL) is a wonderful throwback to the days of families and friends packing into their cars to explore and cruise this beautiful country. 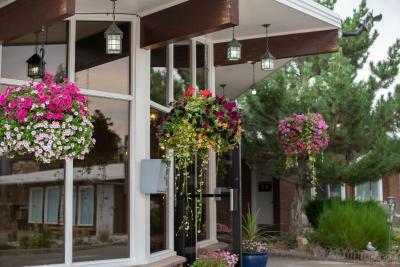 Our architecture takes you back in time - our nicely updated rooms and modern amenities give you a welcoming feeling and opportunity to relax in this wonderful mountain community. 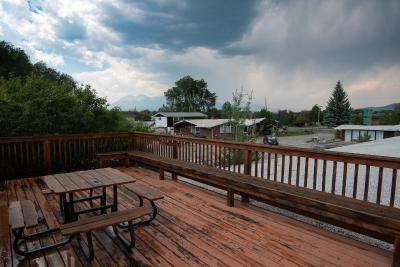 We are nestled right off Highway 50 (Rainbow Blvd) so you can peacefully enjoy the beautiful mountain views all around. 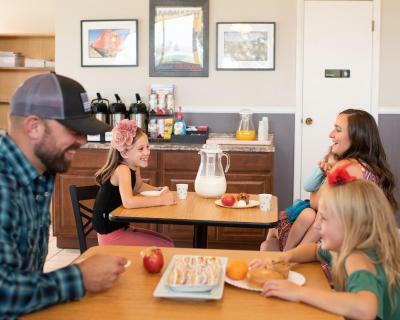 This property is family owned and operated and we would be thrilled to share our beautiful lodge with you! 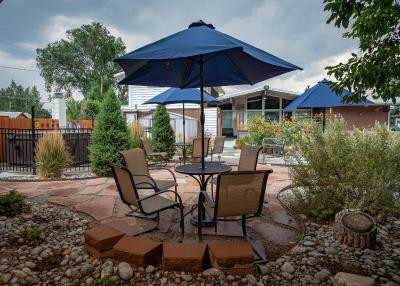 Cruise on over to Silver Ridge Lodge and enjoy your visit to Salida with us! 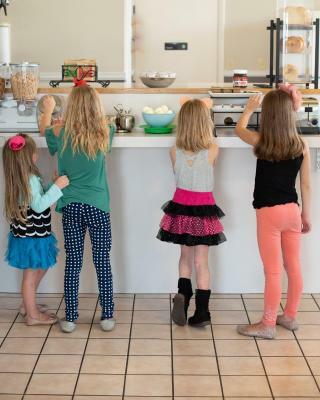 House Rules Silver Ridge Lodge takes special requests – add in the next step! Silver Ridge Lodge accepts these cards and reserves the right to temporarily hold an amount prior to arrival. Please note: The front desk is open from 7:00 to 22:00 pm every day. Cannot fault this property in any way. 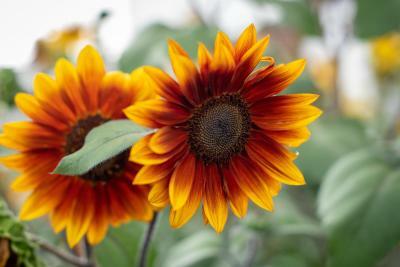 Friendly staff, comfortable room, quiet and central. Needs new carpet so badly and maybe just some updating. 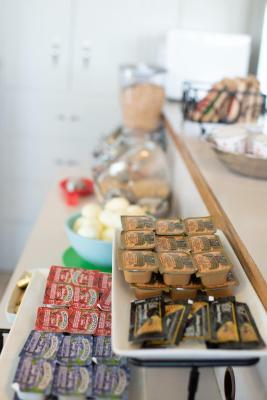 There could be more to the breakfast. Bigger coffee cups! It is hard to turn into coming from the light on East side, double turn lane. It was in a great location and was very clean. Extremely good value. Friendly owners and staff. Rooms were spacious and clean!